How many times have you gone back from work, arrived at home and realised that you still need to tidy up? Chances are in most of these situations you wish there was an easier way to do it - such as Removals Zone's professional cleaning services in London. 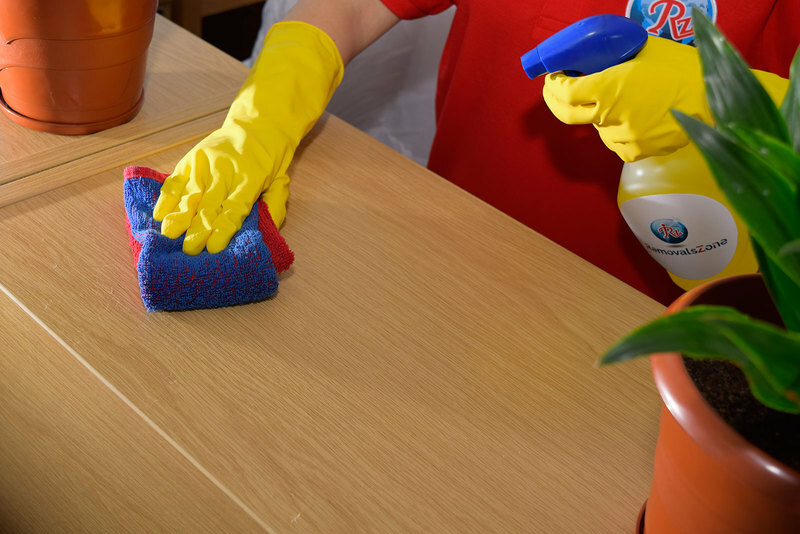 Our expert cleaners are the perfect solution to an orderly home without having to do the cleaning yourself. Additionally, by hiring our professional cleaners you benefit from the time you save and using it in a more enjoyable manner. Our London professional cleaners have been expertly trained and carefully vetted to ensure that they meet all your expectations. Removals Zone's cleaners implement a carefully designed step by step approach, ensuring that property cleaning is performed thoroughly and from the farthest room towards the exit. By using this simple, yet effective way of cleaning, our London cleaners have never failed to deliver efficient and professional cleaning results. Let us refresh your home and bring its shine back. Book your service and start planning on the best way of using your free time. Click "Get a quote", send us your details and we will get back to you with a quotation. Alternatively, if you have any questions regarding our professional cleaning services send us your enquiry via our Online Contact Form or give us a call on 020 8004 0004. It’s definitely one of the most professional cleaning services I have ever had. The guys from Removals Zone were polite, very punctual, and now every inch from the apartment – carpets, furniture, walls, windows are professionally cleaned and spotless. The price for all of this was really amazing. Good luck guys I am your best fan!